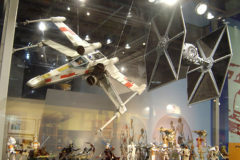 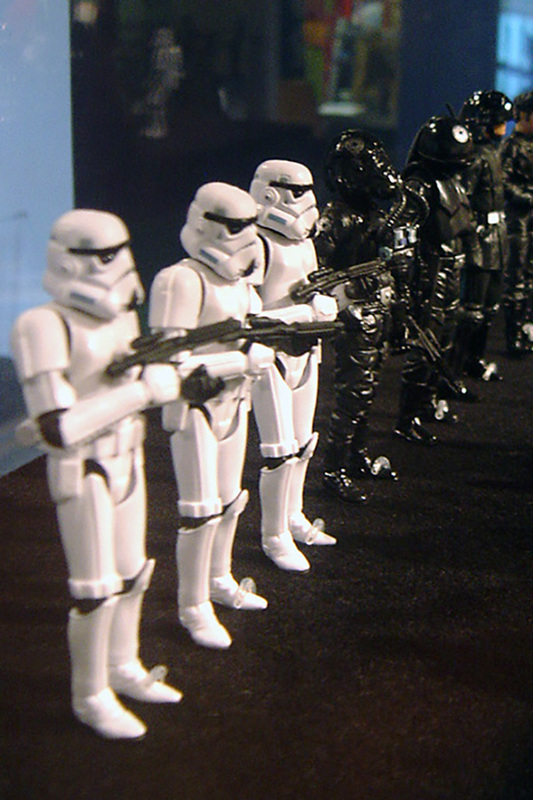 Te Papa Museum in Wellington is an interesting place to visit under normal circumstances, but, for a short time, there is an extra reason for Star Wars fans in the area to head on in and check it out. 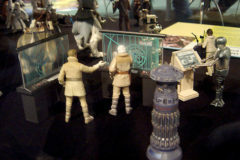 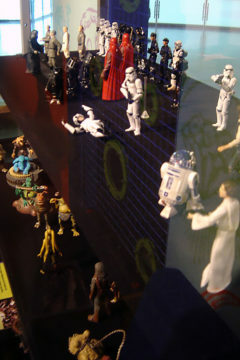 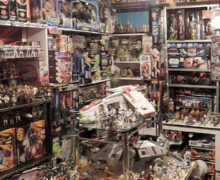 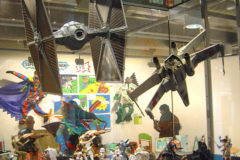 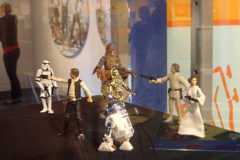 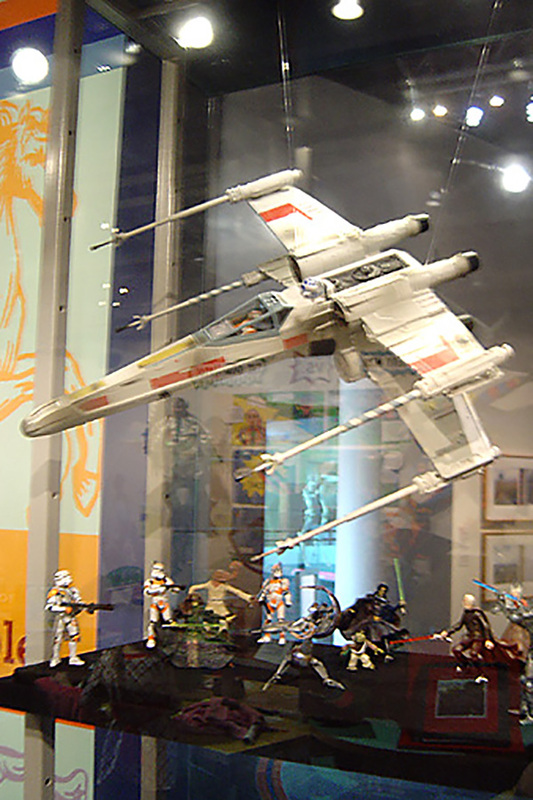 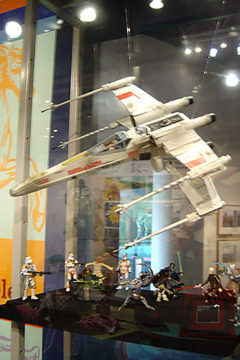 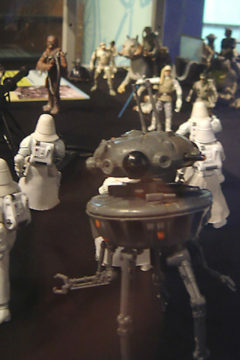 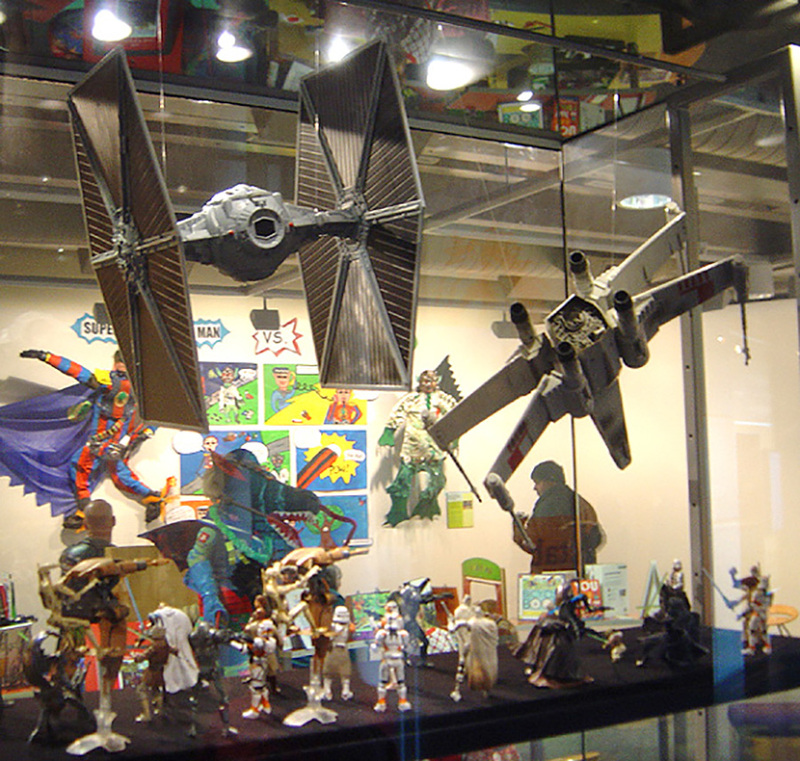 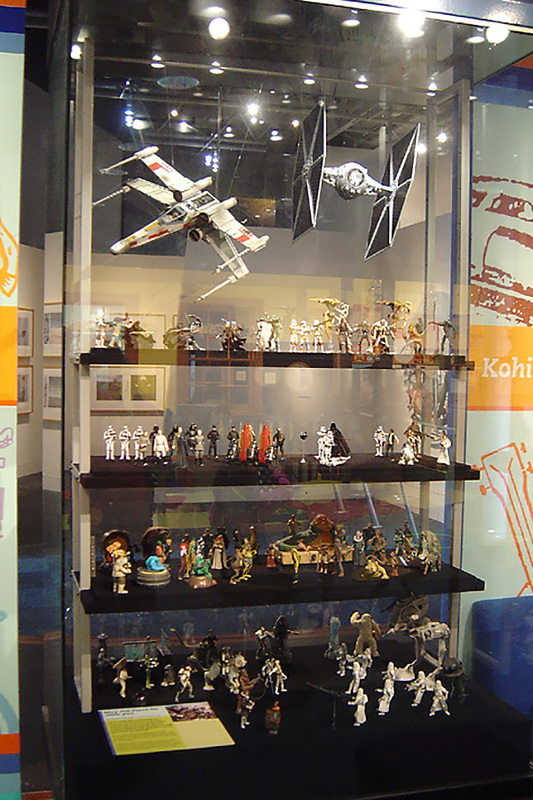 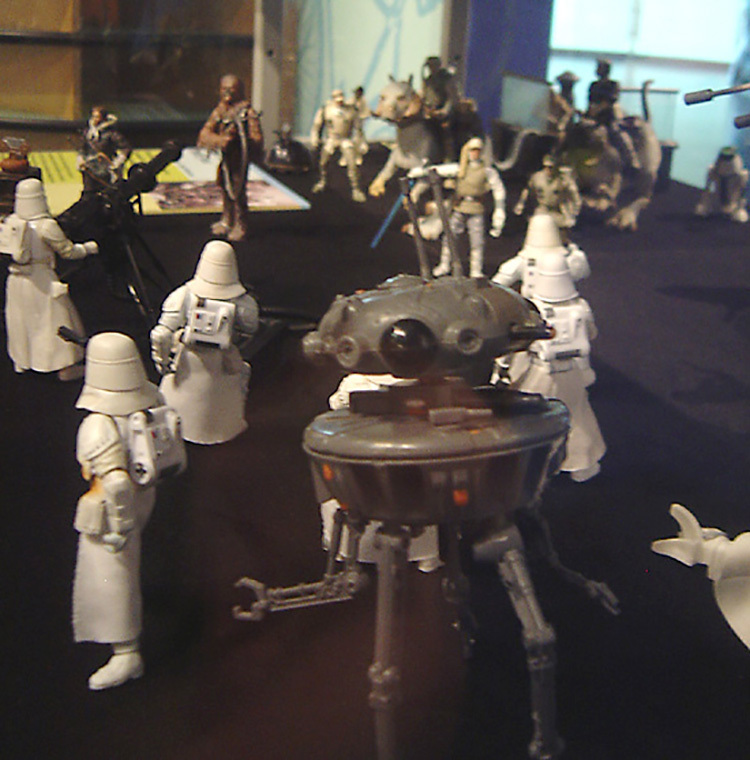 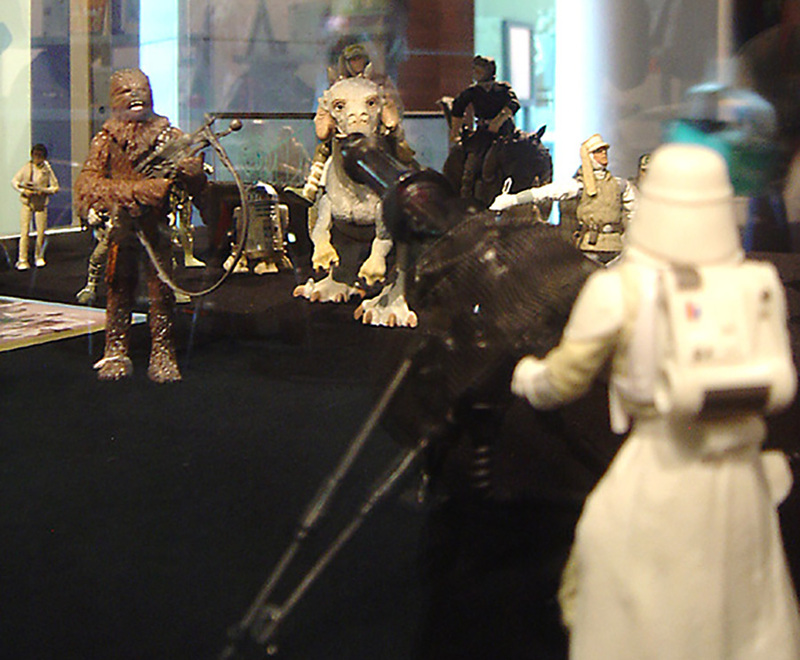 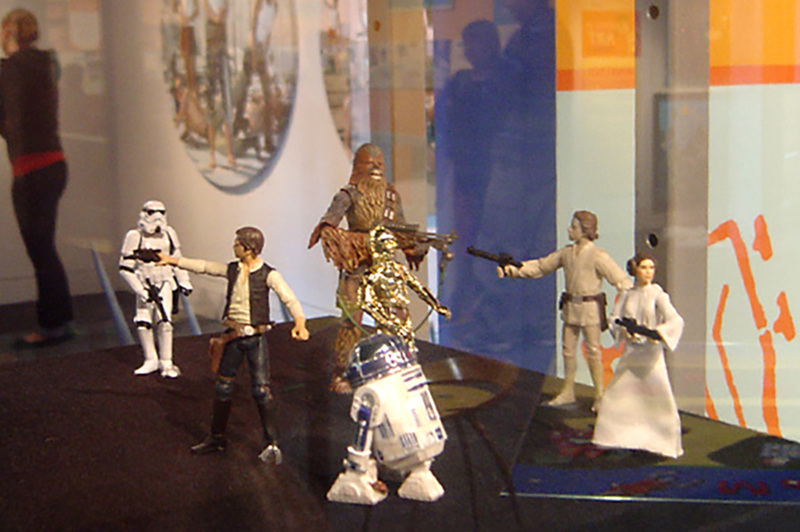 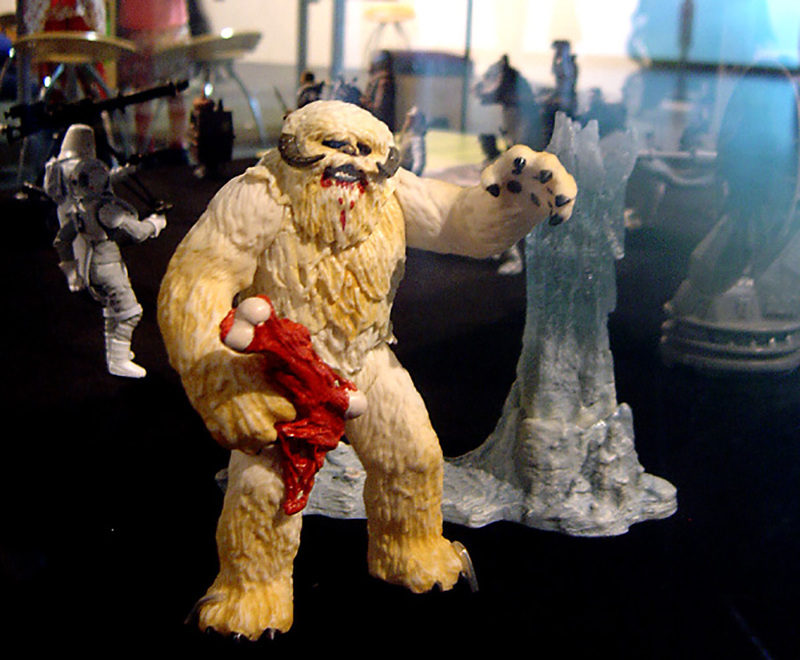 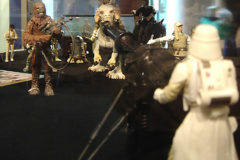 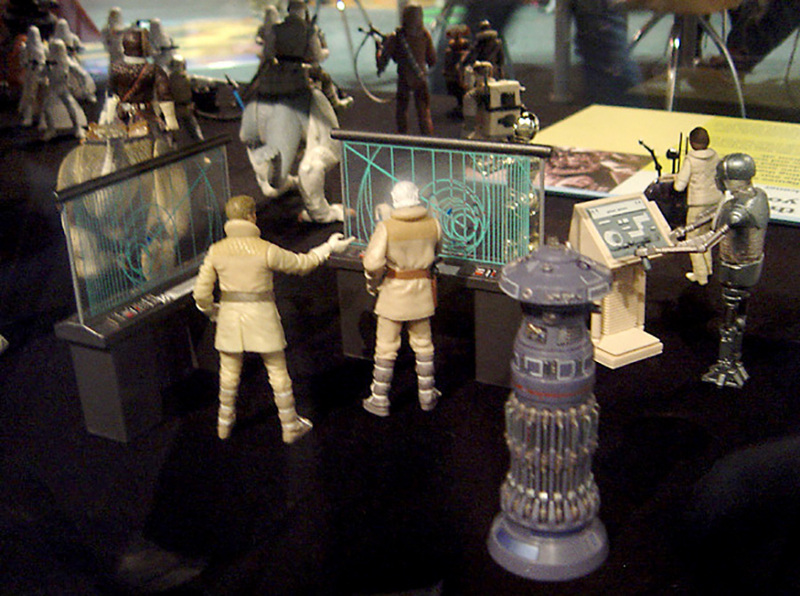 Up on the fourth floor, in one of the kids’ discovery sections (“Inspiration Station“), there is a rotating show piece called “Delectable Collectibles”…at the moment, and for a couple more months, the subject of this mini-exhibit is Star Wars action figures. 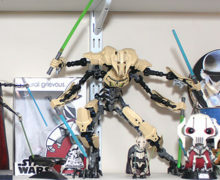 Regular SWNZ contributor and self-proclaimed “Star Wars nut” (aren’t we all?!) 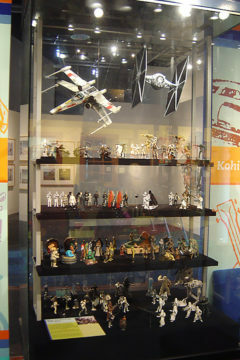 Daniel Falconer worked with Te Papa staff to assemble a small fraction of his impressive figure collection into this display. 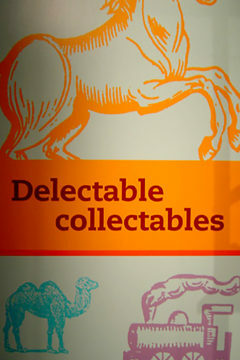 If you enjoy seeing other people’s collections, or are likely to draw inspiration for your own displays from this museum-quality presentation, make your way to Te Papa (on the waterfront, Cable St, Wellington) soon. 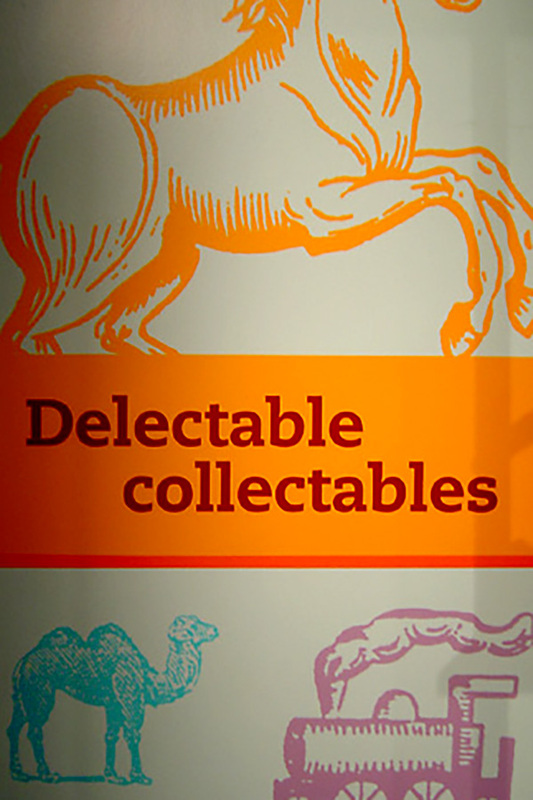 Te Papa is open 10am-6pm every day of the year, and entry is free!